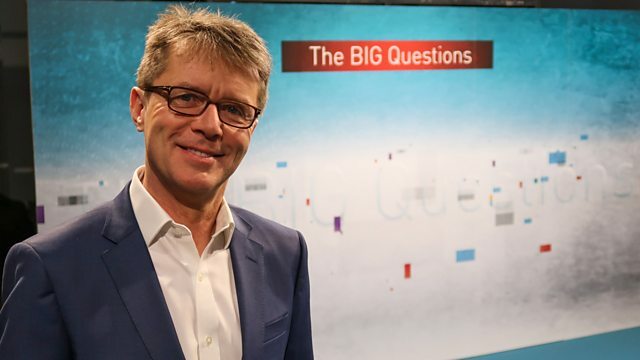 Nicky Campbell presents topical debate live from Leicester Grammar School. Nicky asks: have some of us been here before? And is environmentalism the new religion?